Ice cream trucks may still be rolling down the block, but fall is on the way. Before you get too depressed thinking about sweaters and Timbs, allow yourself a moment to be reminded of all the great television that will soon be debuting. 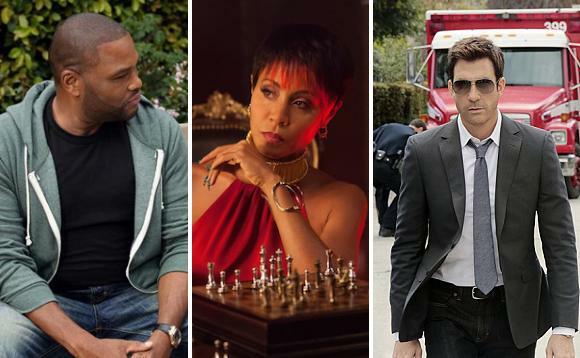 This fall TV season promises to be one of the best in years, with shows featuring Anthony Anderson, Maggie Q, Terrence Howard, Viola Davis and other stars jostling for the position at the top. Take a look at our 2014 fall preview, and don’t miss any of your favorites.